Professional Since: When I was 11 years old. 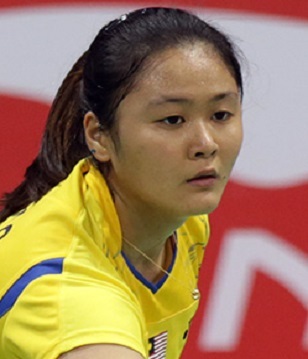 "I began playing at the age of 7 with my family at a badminton court. I loved playing badminton as I felt that this particular sport was fun." "2011 ASEAN School Games - Girls' team champion"
"To be an Olympian and ranked top 10 in the world"